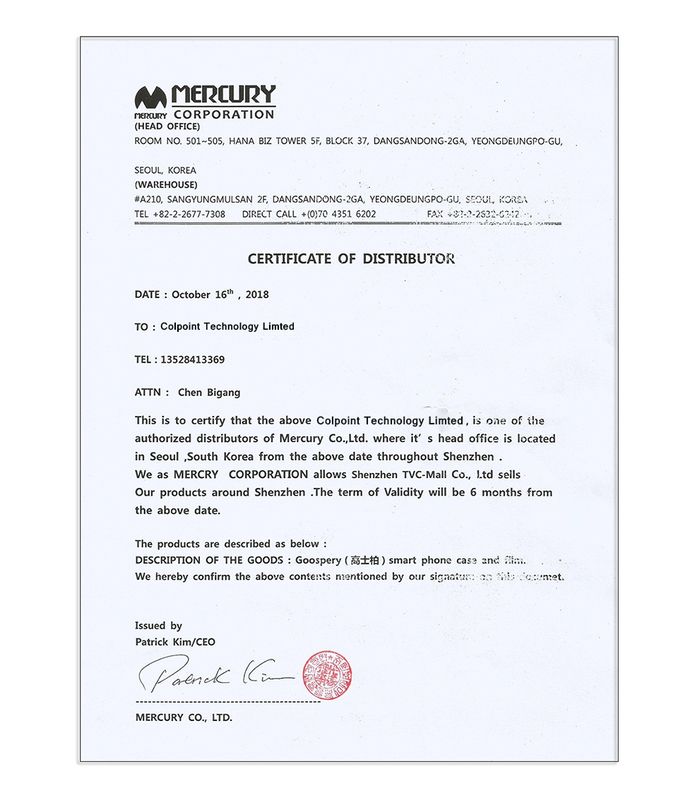 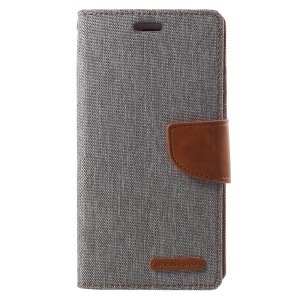 Mercury Goospery Canvas Diary Leather Case provides good protection from daily damages and does not show the dirt with canvas skin. 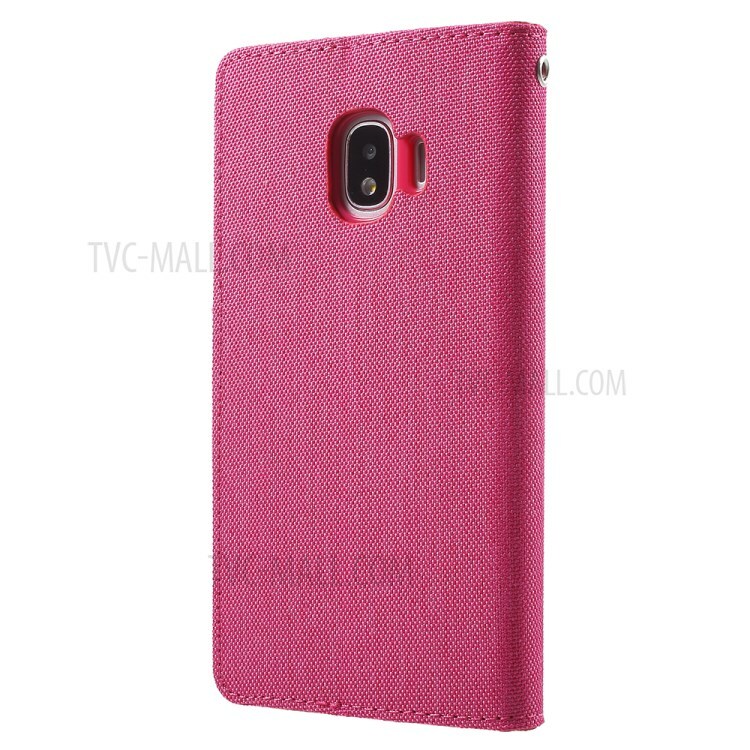 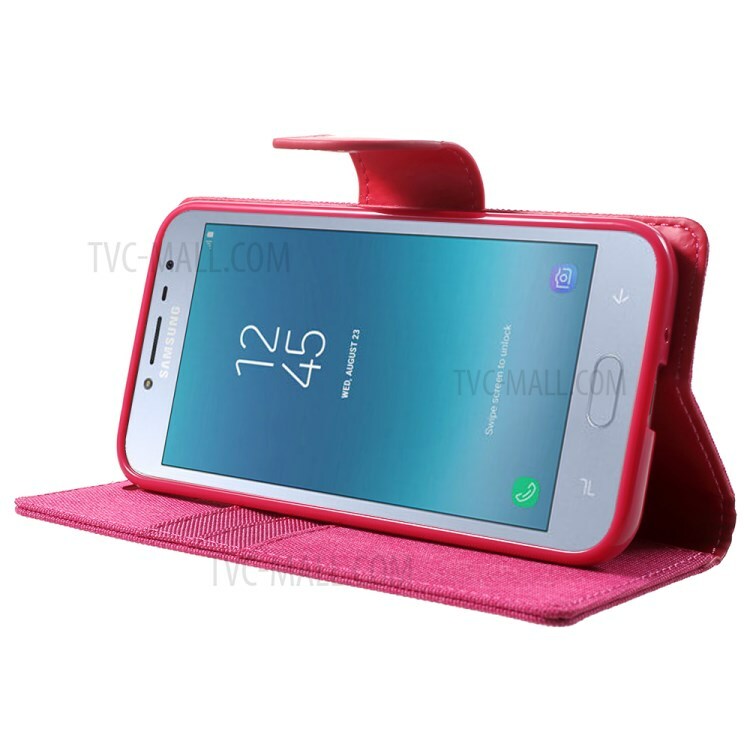 Inner TPU case has excellent buffer capability for shock absorption. 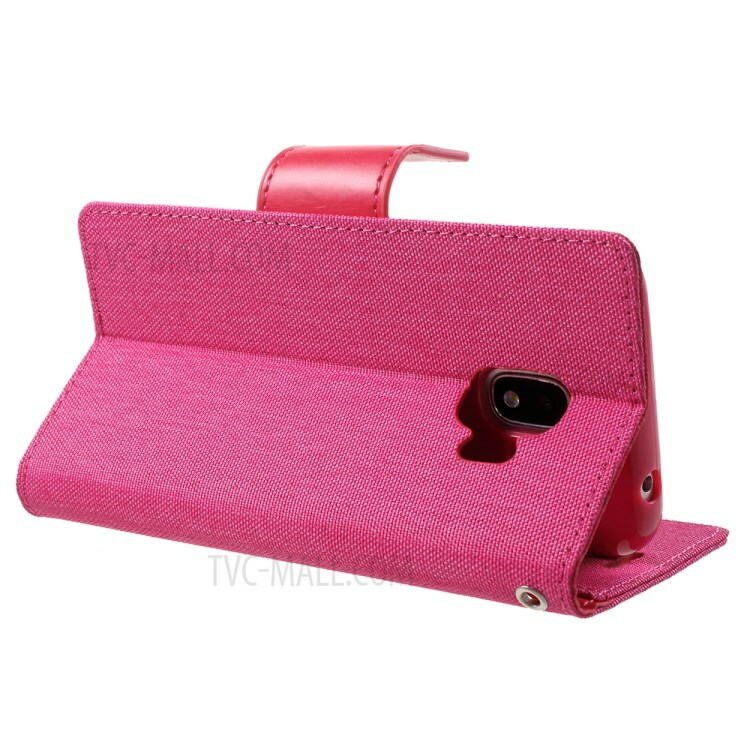 Designed with three card slots and a side pocket, it can conveniently hold your cards and cash. 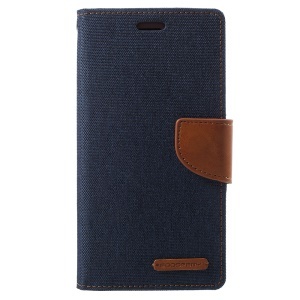 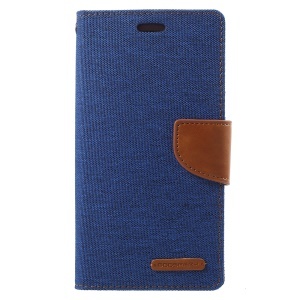 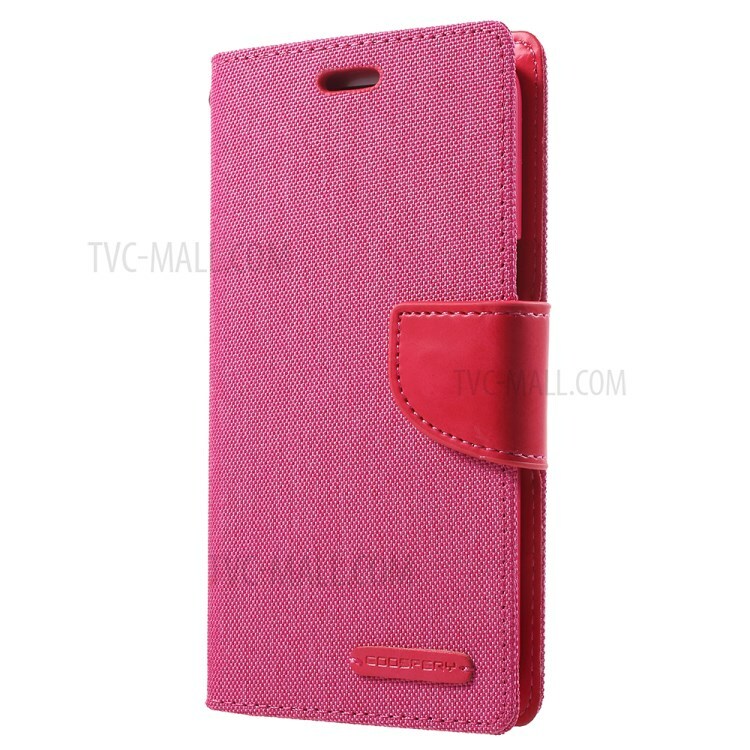 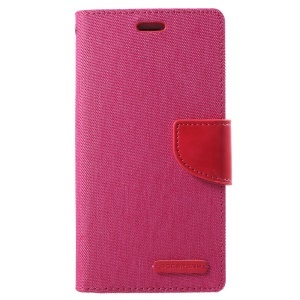 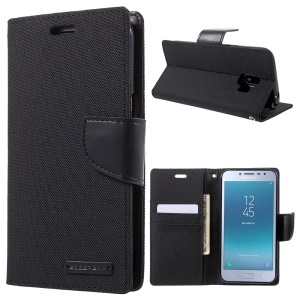 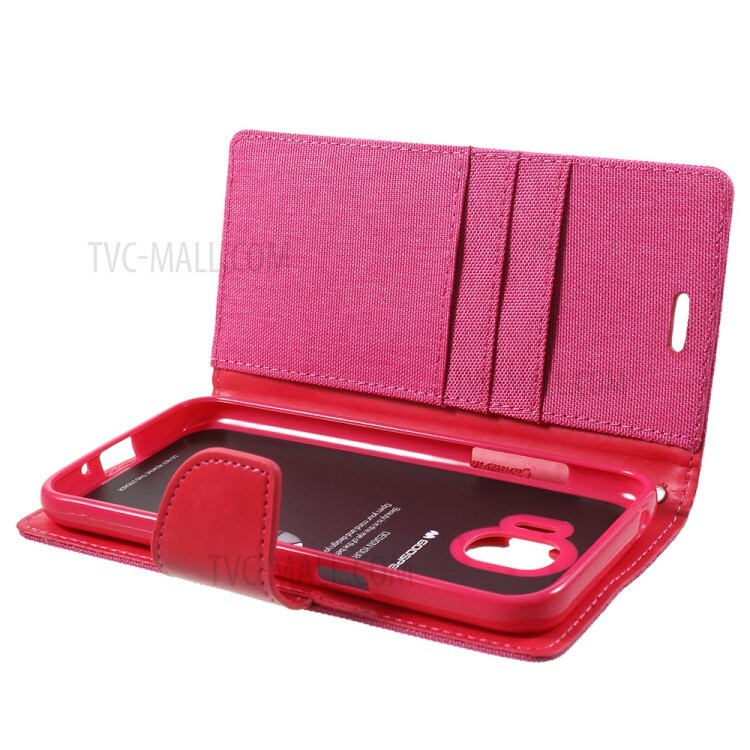 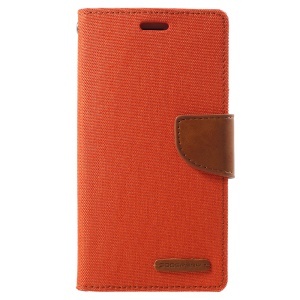 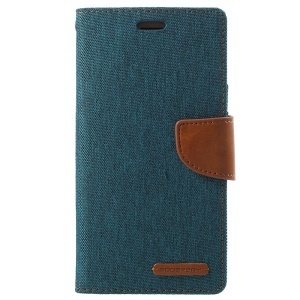 Furthermore, the case can be folded as a supporting stand for easy viewing.